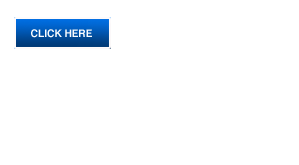 Welcome to Manchester Car Hire. 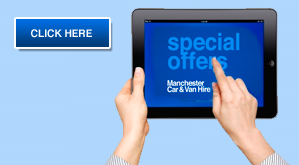 Welcome to Manchester Car Hire. 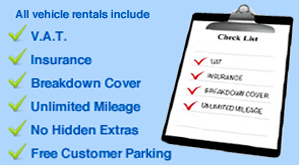 We have excellent rates on cars of all sizes to suit all needs and Manchester Car & Van Hire operates a wide range of models, with a choice of all sizes and styles to suit your requirements. We are ideally situated in the heart of Manchester, just behind the main railway station. Manchester Airport is only minutes away and we can arrange for delivery and collection from the terminals, so you won’t have to hang around waiting for taxis or buses. I've been using this excellent service for over five years, every few weeks and have never wanted to try anyone else! - always great service, well maintained vans and efficient in every way. 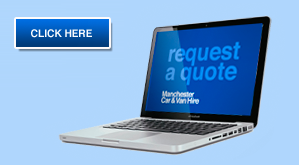 I would highly recommend Manchester Van Hire to anyone. Extremely helpful, immediately understanding that the hire was for very local for house clearance. Indeed there were no hidden extras. Pick-up and return could not have been easier.